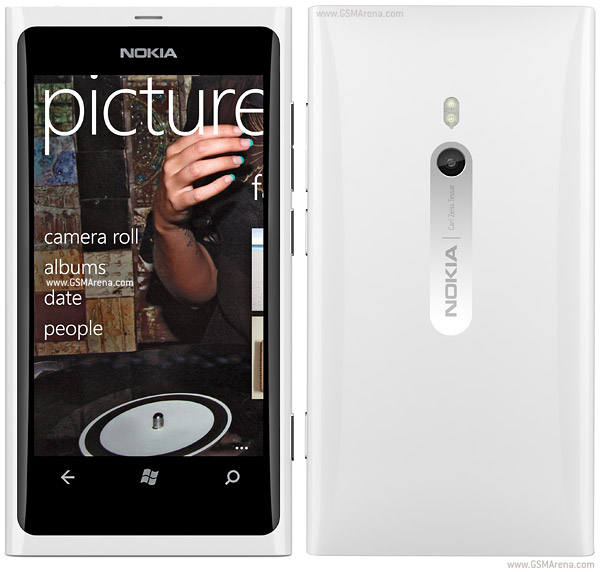 Nokia Lumia 800 - Easier Faster Funner Nokia Lumia 800, one glance to see what everyone's up to. 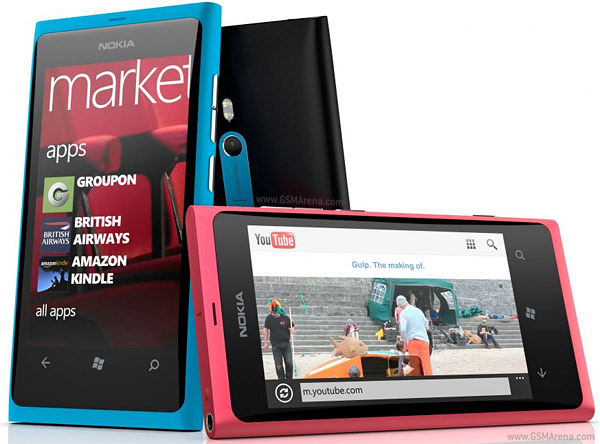 Play, share & discover Apps for your Nokia Lumia 800, The power of apps enables it more fun, more useful, more creative. 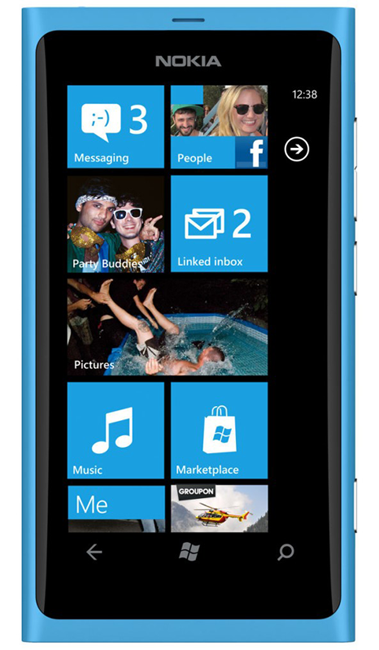 In Nokia Lumia 800, free software update provides Battery performance enhancements & Wi-Fi connectivity enhancements. Impressive sound, Expressive design, You'll turn heads with the Nokia Lumia 800 Purity HD Stereo Headset by Monster WH-930. 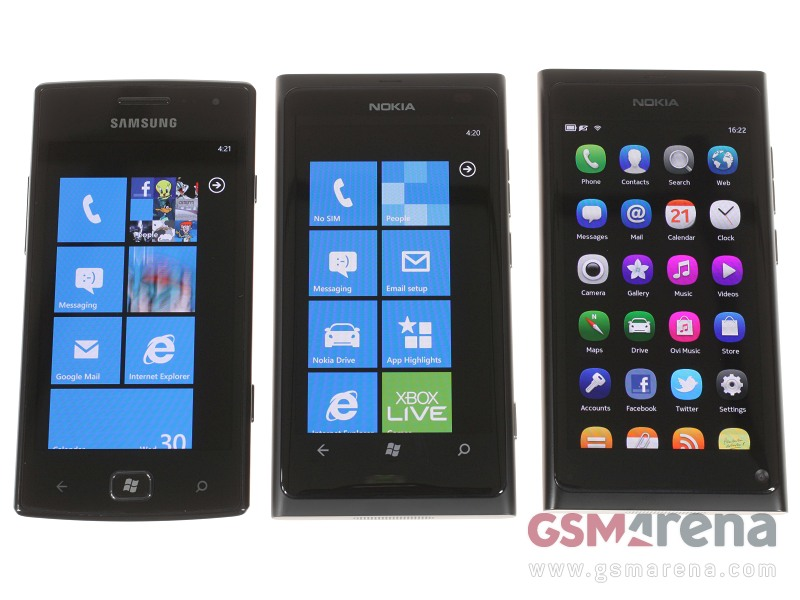 CyberTV EP.4 Inside : Nokia Lumia 800 from CyberBiz MGR on Vimeo.